Coming soon: The Retention Games? You are at:Home»Uncategorized»Coming soon: The Retention Games? The wave of stories on retention boards and other force reduction programs seems to have reached its meme phase. 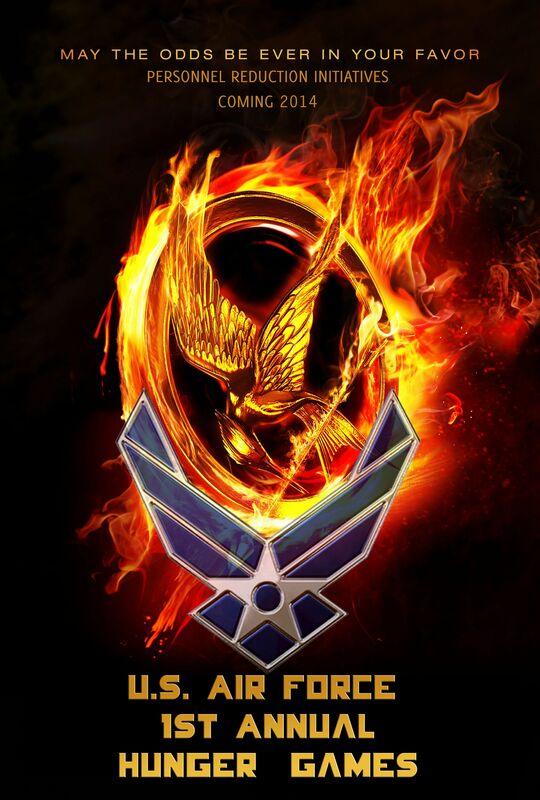 Several spoof posters putting an Air Force spin on the popular book and film series “The Hunger Games” have begun popping up online over the last month. Let’s just hope this summer’s boards go a little more smoothly than the Reaping. And may the odds be ever in your favor.